Etrian Odyssey Nexus is now available on 3DS. Atlus has stated before that this is the last Etrian Odyssey we’ll see on the system. You can purchase this new entry for the price of $39.99. And don’t forget, if there are any first print copies leftover whenever you purchase the game, you’ll receive an art book and character pin to go with, all packaged in an outer box. 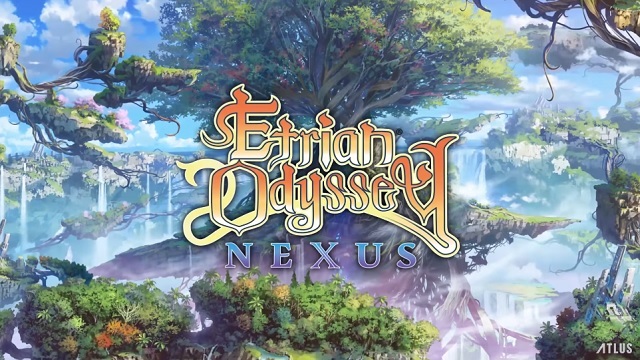 Plus, right now in the eShop is a completely free Etrian Odyssey Nexus theme for your 3DS. Check out the launch trailer down below and read on to find out a little bit about the game.